Please note no rooms are available for the arrival date Mon, 29-Apr-2019 and departure date Tue, 30-Apr-2019. Please try different dates. 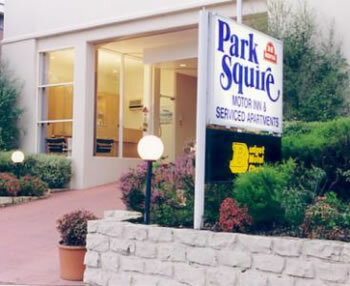 © Copyright – Park Squire Motor Inn and Serviced Apartments All Rights Reserved.